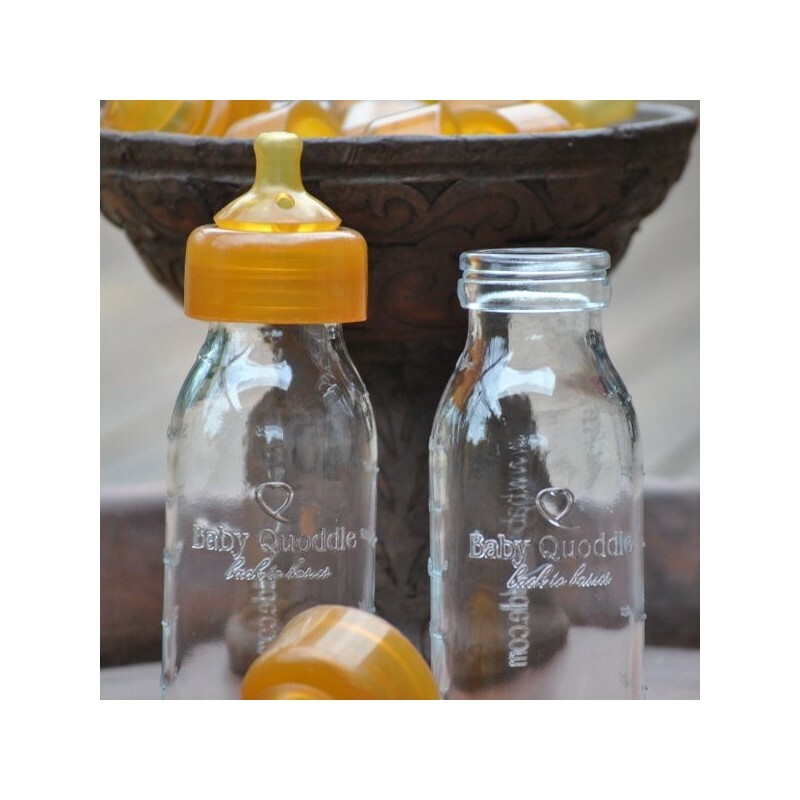 A twin pack of the all natural Slow Flow Newborn nursing bottles, gift wrapped. 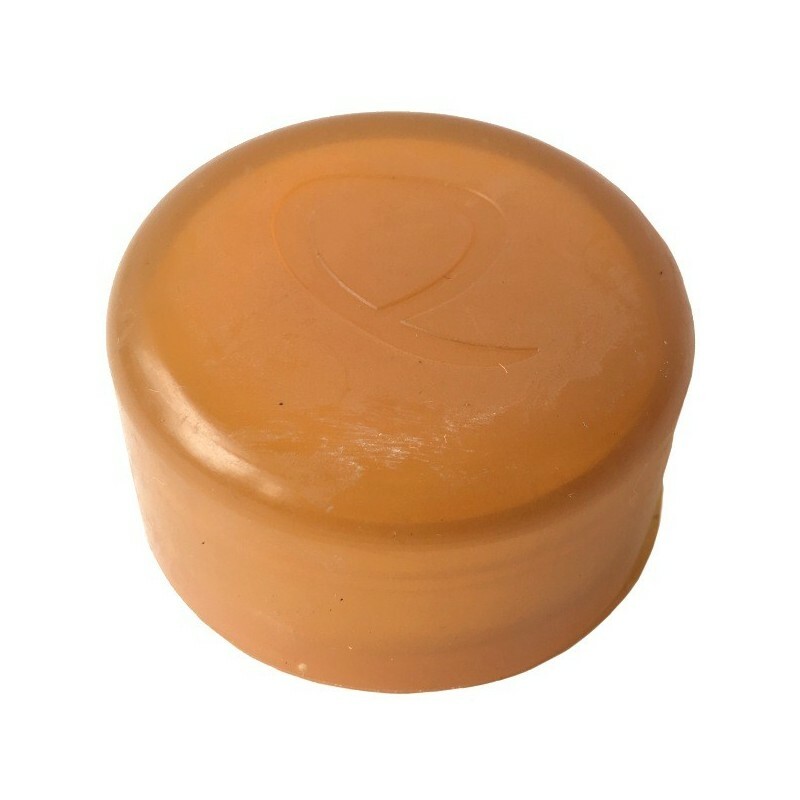 Completely plastic free, made from borosilicate glass and pure hevea rubber. 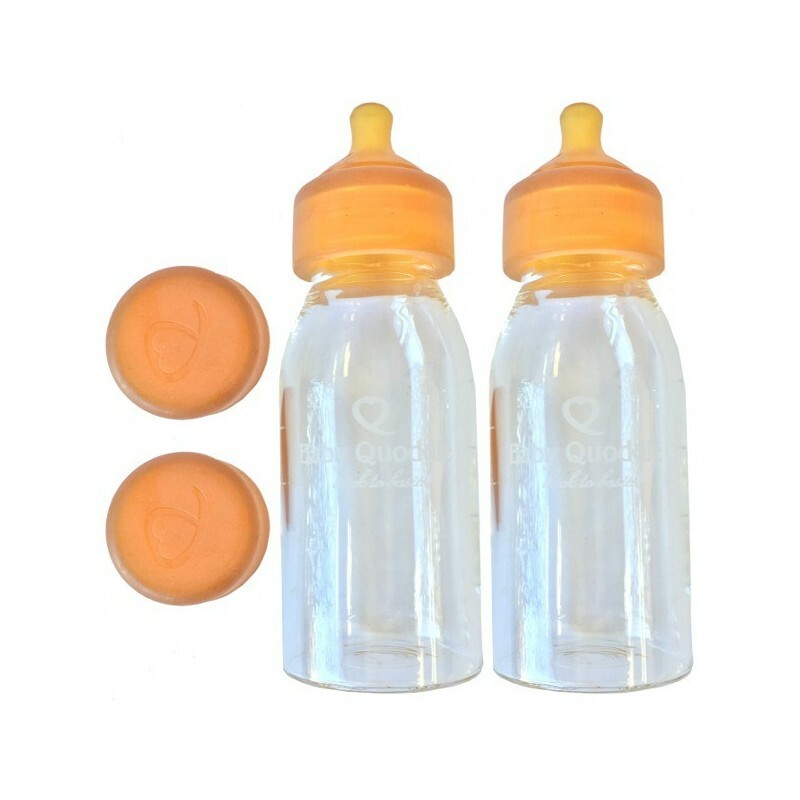 With easy to attach teats, free from hardening agents and any harmful chemical compounds and perfectly shaped for composite or bottle feeding. All components are free of BPA, polycarbonates, phthalates and PVC. 300ml. 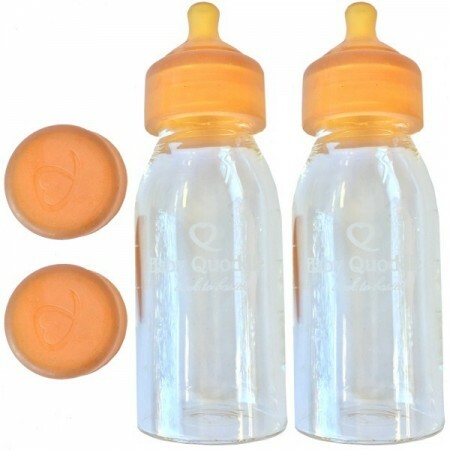 2 x 300ml (10oz). 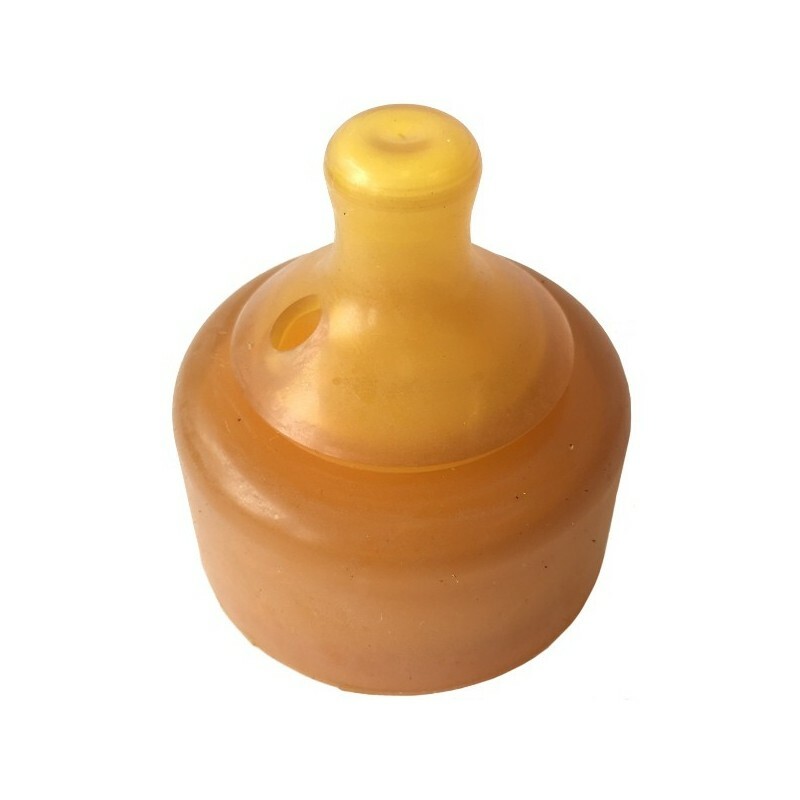 15.5cm x 6.5cm bottle. Brasiliensis hevea rubber and borosilicate hand blown glass.